3 Reasons To Go On A Wisconsin Micro-Brew Tour! 1. Craft beer, craft beer and more craft beer! Did we say craft beer yet? If you love beer, then this should be reason enough for you to join us on one of our famous Wisconsin micro-brew tours. But in case it’s not enough, then consider the “craft” part of the term “craft beer”. 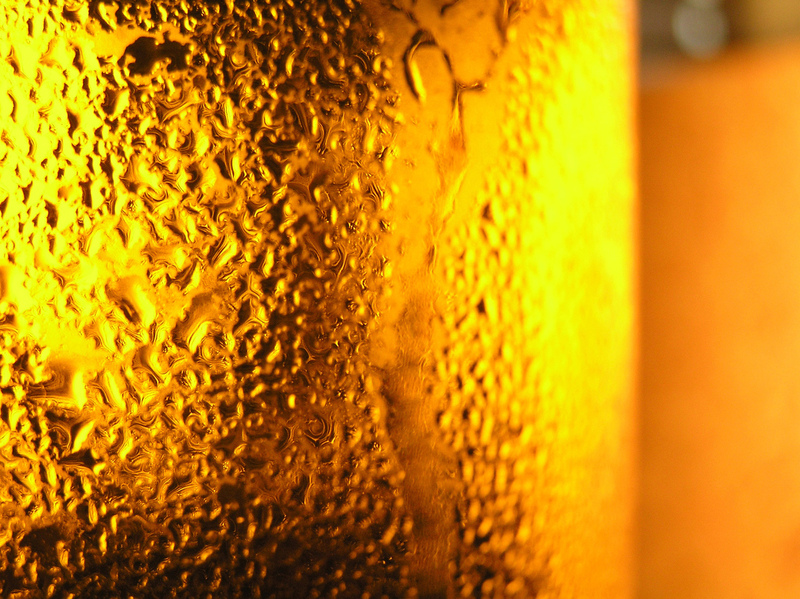 If you’ve never had the chance to try delicious, locally brewed beer, then now is as good a time as ever! 2. It allows you to support your local micro-breweries. Micro-breweries are small, and while most micro-brewers want their breweries to remain this way to keep the authenticity alive, supporting them by attending their micro-brewery tour or simply buying them products can go a long way. And really, it’s a win-win situation for both party as you can never grow tired of drinking delicious craft beer! 3. It’s a fun learning experience. Learning experience tends to have a few negative connotations, but not this one. If you’ve ever wondered how craft beer is made, where it comes from and what the future entails for it, then going on a micro-brew tour such as the one offered by the Minhas Craft Brewery can teach you all of these things — and more! 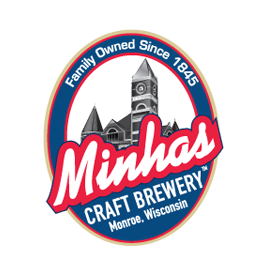 Happy and safe drinking from the Minhas Craft Brewery! How Is Wisconsin Craft Beer Made?